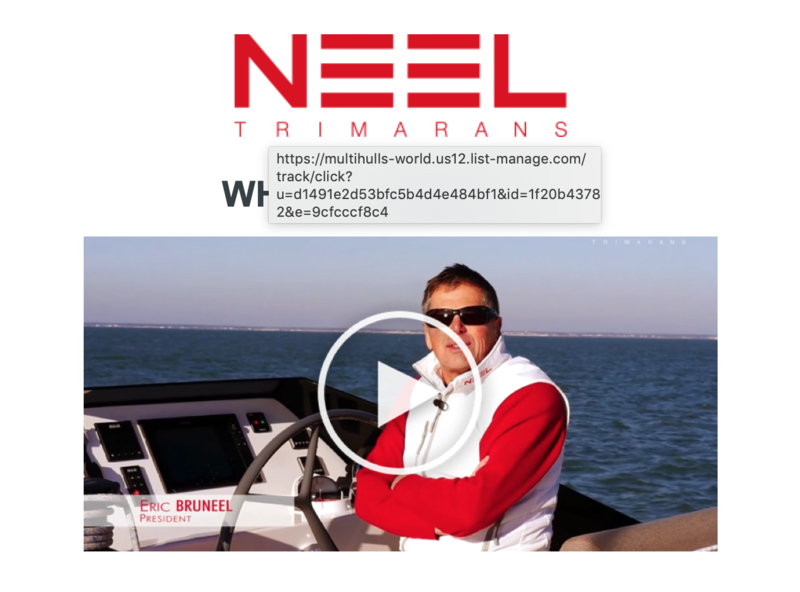 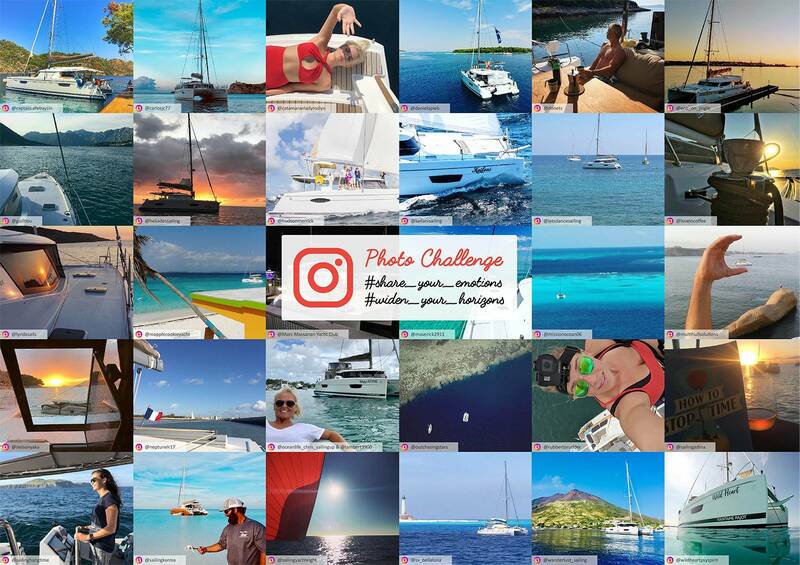 Discover all the advantages of a trimaran thanks to the thumbnails below. 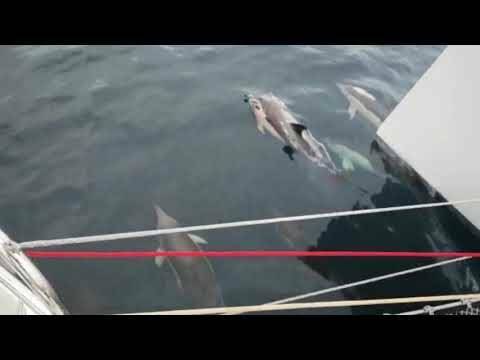 Neel 51 is joined by a pod of dolphins, amazing! 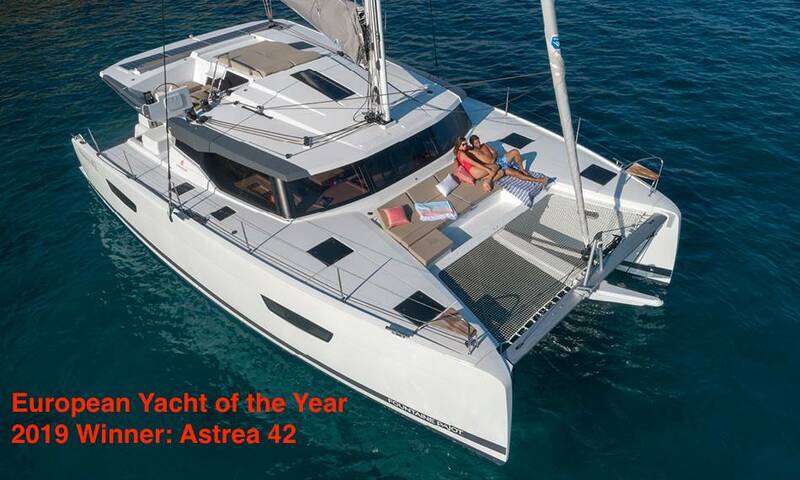 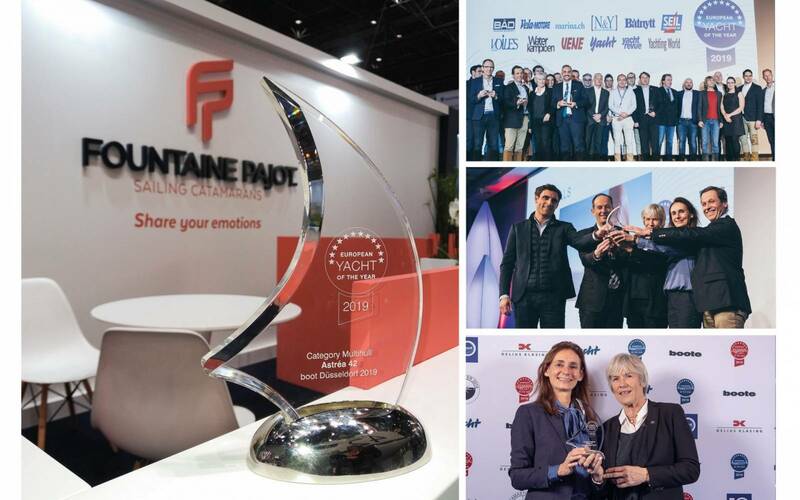 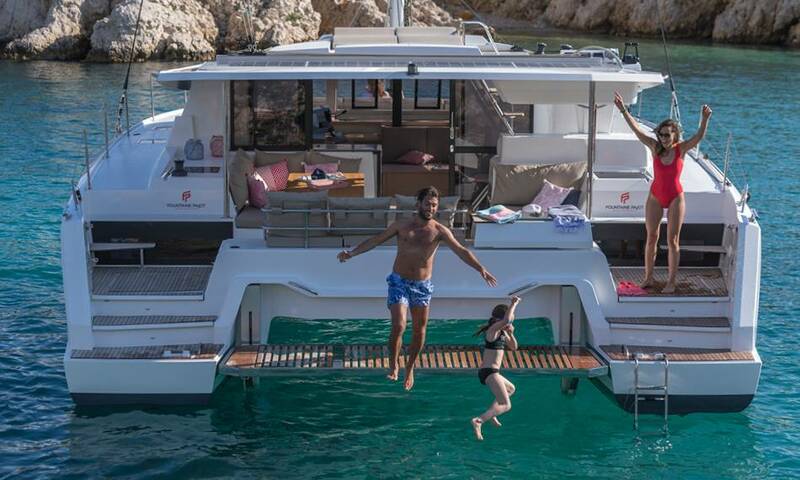 Cyber Monday deal on a new Fountaine Pajot Astrea 42 for April 2019 delivery... it will have you jumping for joy!